Sometime, long ago, at some point in our evolution, humans evolved to have different blood groups. One blood group mutation soon led to others, with O blood type giving way to A, B, and AB groups in both positive and negative variants. 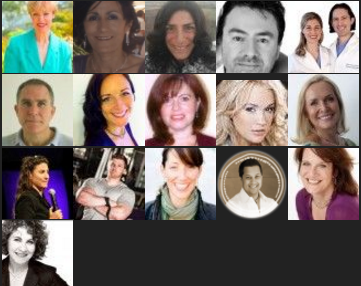 Each group evolved some specific characteristics that influenced their diet preferences, the best method of exercise, and potential health risks. 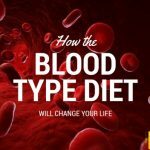 In this article, we are going to talk about the AB blood type, both AB positive and negative variants, and develop an in-depth understanding of the most beneficial diet, and lifestyle. 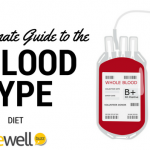 The AB blood group is rare, it is only found in less than 5% of the world’s population. In fact, it is the most recent blood type mutation, only appearing about 1200 years ago. The AB blood type is a direct result of the intermingling of blood types A and B and this particular aspect gives it chameleon-like features. 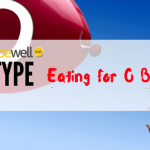 For people who have AB blood type, they can pick up both A and B type features. Just as with type O group, there is overproduction of catecholamine (adrenaline). 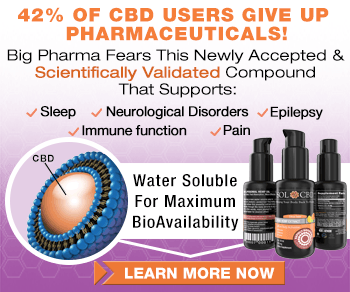 However, there is also the type B tendency of rapid nitrous oxide clearing, which creates a physical reaction to emotions, particularly negative emotions such as hostility and anger. Exercise is suggested as the best way to keep stress at bay for AB blood types and through this release, it should be easier to maintain a healthy emotional balance. A combination of aerobic and low impact exercise (some examples are tai chi or yoga) in a 3:2 ratio is suggested for the best results. 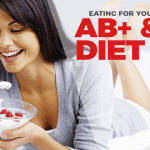 AB blood types have a mixed inheritance in their digestive abilities too. 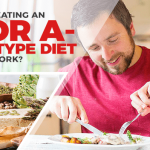 Type A typically have issues with low stomach acid, making it difficult to digest meats. But as we mentioned, AB blood types are chameleons, and while they have this characteristic of type A, they also have a type B’s adaptability. The suggestions below are follow the methodology of an AB positive blood type diet, but are also applicable for the negative variants. 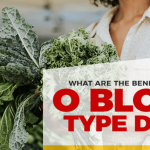 There are some issues that AB types should know about, as there is some evidence suggesting that AB positive blood type as well as negative, are more susceptible to them than others. 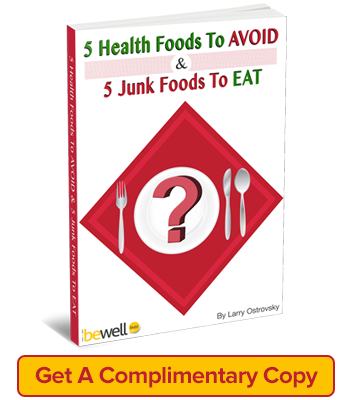 For some these health issues are directly related to their diets, and perhaps you have already noticed some of the below irritations happening in your own life. Of course, in the end, it is an individual’s’ own constitution that dictates what suits and what does not, but why not try experimenting with your diet to see if any of the suggestions below help resolve the issue? Lectins: Lectins irritate the digestive tract and blood of AB types, therefore it is recommended to avoid all chicken products. Mucus Production: Dairy foods are okay, but mucus production increases if too much is consumed. A glass of warm water with the juice of half a lemon will help get rid of the mucus accumulated overnight. Stomach Acid: Rice is better than pasta, as the inner kernel of wheat forms high levels of acid in the stomach muscles. Grains are best offset by alkaline fruits that help balance the acid released by wheat. Type AB persons have weak stomach acid production. 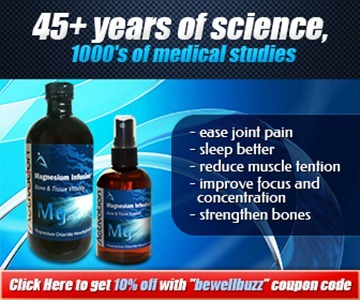 They are advised to take amino acid supplements for this purpose. Carbonated drinks also increase the stomach acid. Adrenaline Production: Caffeinated drink intake must be limited to only one cup a day, because there is a danger of over-stimulating the already high adrenaline production. Gall bladder: AB blood types are more susceptible to gall bladder problems, so it’s better to have nut butters rather than the nuts themselves. Kidney and lima beans tend to slow down production of insulin in AB types. 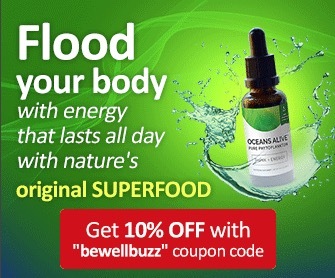 When the diet comprises of corn, buckwheat, lima beans, and sesame seeds, the Type B insulin reaction sets in, which can lead to hypoglycemia.